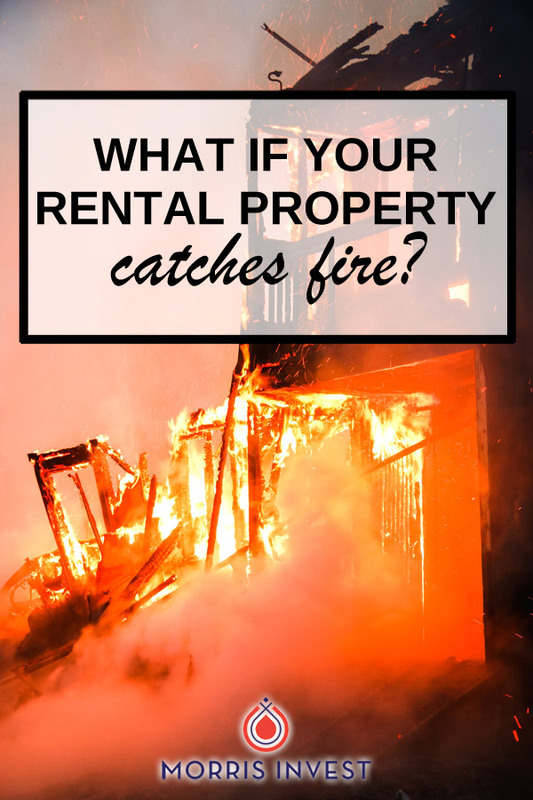 Have you ever had a fire at one of your rental properties? We’d love to hear your experience. Come over to our YouTube channel and leave a comment!